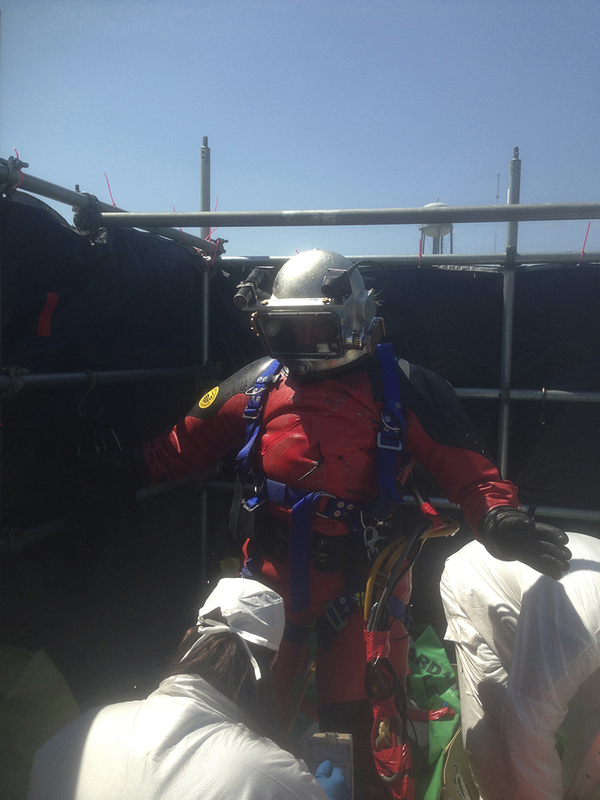 Our divers have many hours of experience working within the Nuclear Power Industry. We have successfully completed projects in Condensate Tanks, RHR Reservoirs, General Service Water Intakes, Cooling Ponds, Pipelines and Circulating Water Systems to name a few. 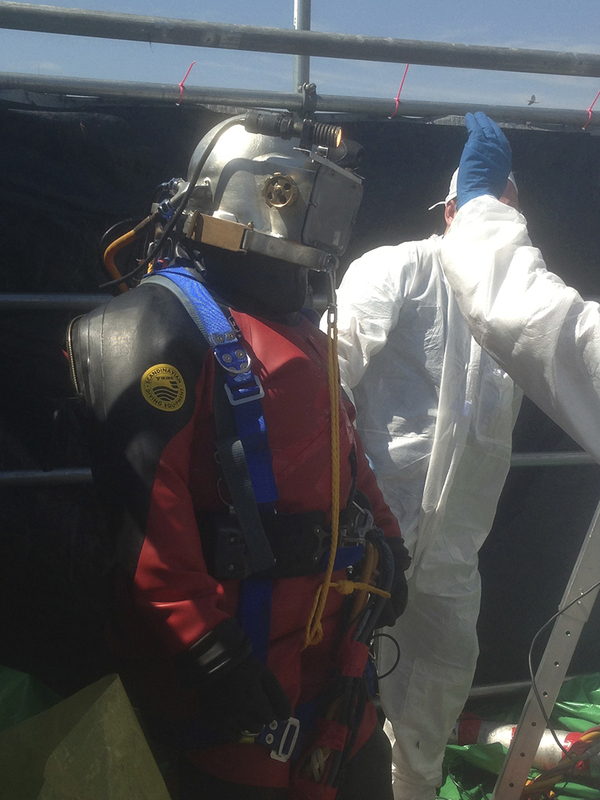 Even though not all diving in a Nuclear Plant is considered contaminated, all dives require special planning and attention. 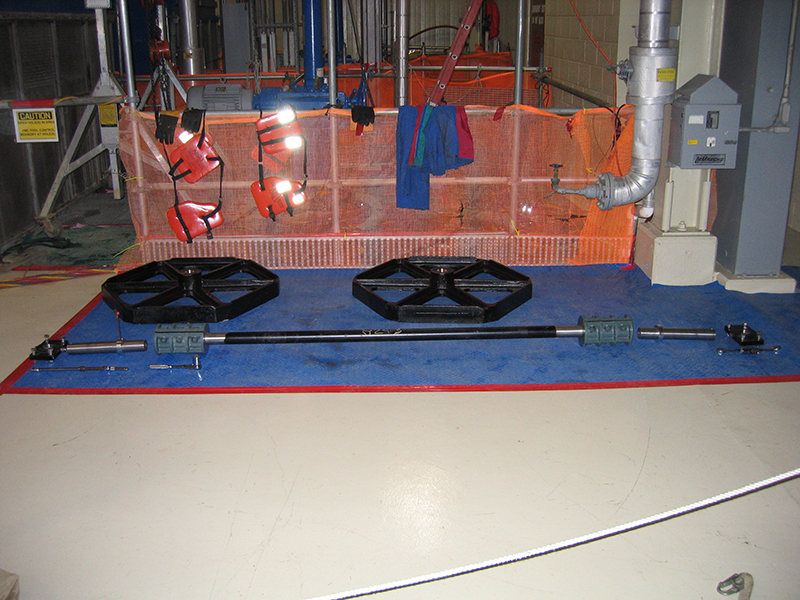 Due to operational requirements, many dives have strict boundaries and procedures that must be observed. 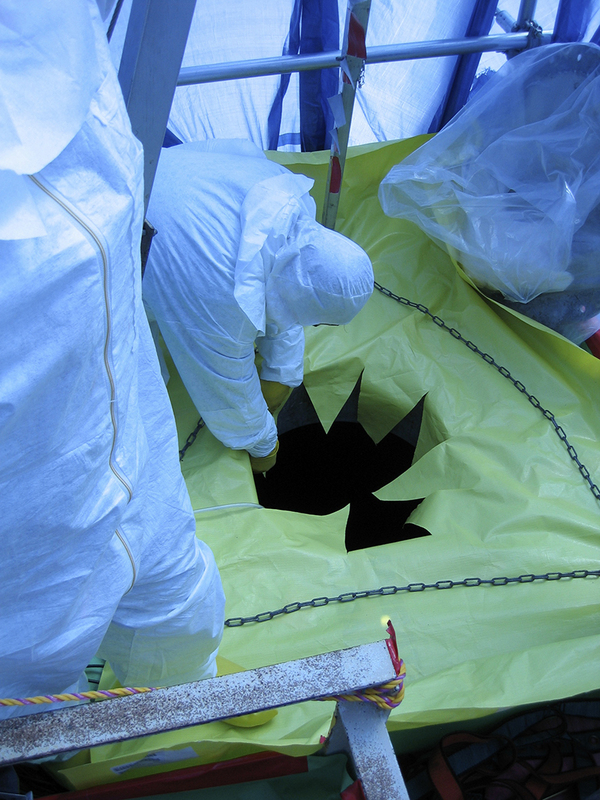 We will work closely with your Operations and Radiation Protection Personnel to establish diver boundaries and, if applicable, keep dose rates low. 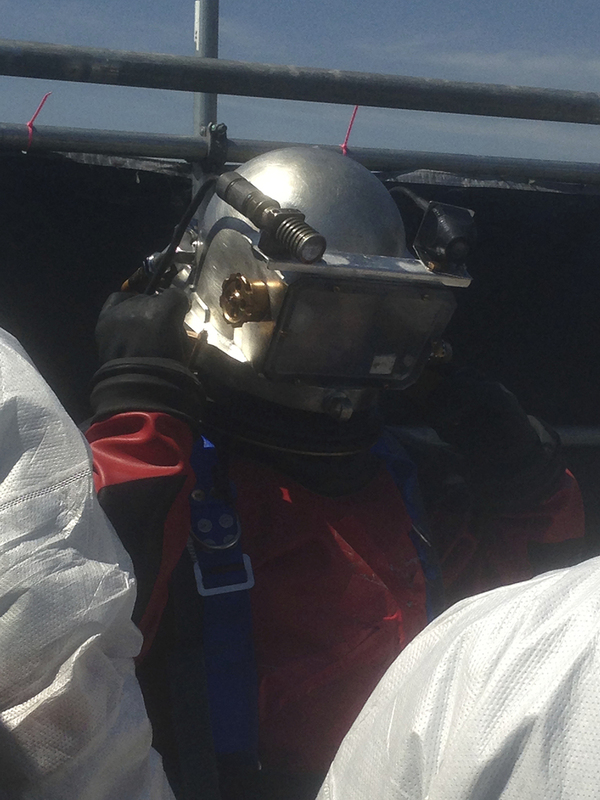 Our team of Nuclear Divers hold themselves to the highest standards in the industry. 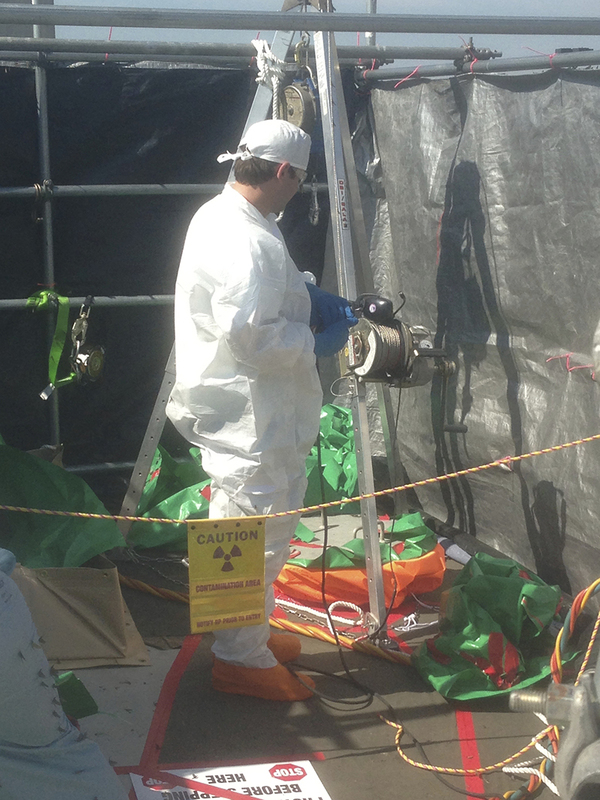 Whether diving in Clean or Contaminated Areas, we strictly adhere to procedures and safety regulations that the Nuclear Industry demands.